Professional Business Services offers a full range of data management services. Below is a summary of our most requested areas of expertise. Complete data examination and custom reporting. Forensic services for any circumstance. 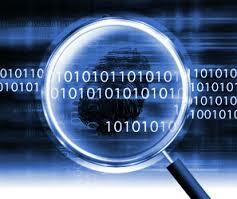 We offer real time monitoring and reporting at various levels as well as disk inspection and auditing. Monitoring and restricting user access to company files and web resources and sites as well as complete history of file access and changes. Complete restoration of data from failing disks or other medium. PBS can recover data from damaged, failed, corrupted, or inaccessible secondary storage media when it cannot be accessed normally. Our tools allow for the salvage of storage media such as internal or external hard disk drives, solid-state drives (SSD), USB flash drives, storage tapes, CDs, DVDs, RAID, and other electronics. From backing up data from a computer to any medium to a complete clone of a hard disk drive for HDD replacement, upgrades or upsizing. We can perform any type of data transfer between any similar or dissimilar storage mediums. Complete restoration of data from failing disks or other medium. 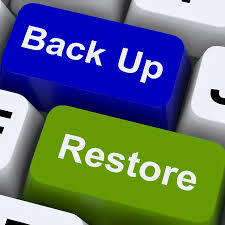 We provide complete backup and restore solutions. We offer and can accommodate any type of backups. From singe file backups to complete server bare metal backups, we can do it all. We support backup and restoration to and from personal computers to complete networks including servers, virtual servers and their services. We can provide onsite, offsite and cloud backup and restore solutions. Professional Business Services is DoD approved and surpasses the recommended standards for data erasure. The National Institute for Standards and Technology's (NIST) Special Publication 800-88: Guidelines for Media Sanitation has become the real world reference for data erasure compliance. 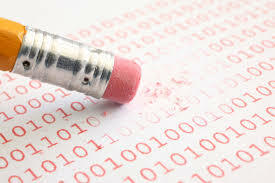 These methods include both over-writing and Secure Erase, a protocol built into the hard drive. This document has replaced the DoD standard in terms of regulatory and certification practice. 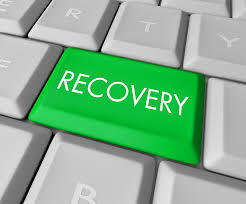 In information technology, disaster recovery steps may include restoring servers or mainframes with backups, or provisioning local area networks to meet immediate business needs. PBS provides an entire suite and procedure for backing up and restoring desktop computers to entire network operations in the event of complete failures. 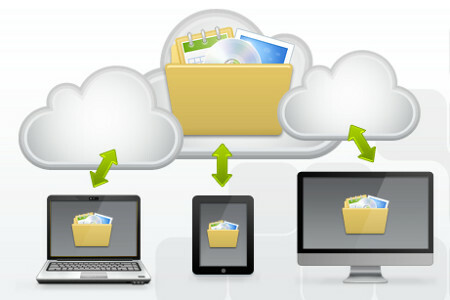 File synchronization (or syncing) in computing is the process of ensuring that computer files in two or more locations are updated via certain rules. In one-way file synchronization, also called mirroring, updated files are copied from a 'source' location to one or more 'target' locations, but no files are copied back to the source location. In two-way file synchronization, updated files are copied in both directions, usually with the purpose of keeping the two locations identical to each other. 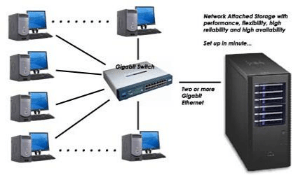 In this article, the term synchronization refers exclusively to two-way file synchronization. 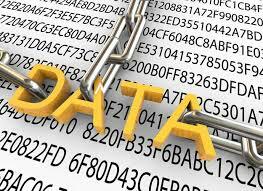 Data encryption is the process of converting data to an unrecognizable or "encrypted" form. It is commonly used to protect sensitive information so that only authorized parties can view it. This includes files and storage devices, as well as data transferred over wireless networks and the Internet. 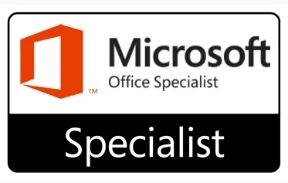 Depending on your business needs we can install the Microsoft Access as part of the Microsoft Office suite or upgrade your business to SQL Server to meet all your data management requirements. Microsoft Access and SQL Server are considered the industry standard for business database systems. For the small business we can setup, configure and manage MS Access databases without the costs and overhead of your own SQL server. This is a cost effective solution for smaller companies with data management needs. For the medium to large size business our network engineers specialize in implementing Microsoft SQL server(s) for all your company's data needs. We can install, configure and manage SQL server in a single network setting or throughout your enterprise. If you are currently using a non-Microsoft Data Management system or an older version of Microsoft Access or SQL Server we can migrate or upgrade your Data Management system. We can integrate all your information processing requirements from separate sources into a meaningful and valuable resource. One of the most important components of office systems is training users. We offer simple one-on-one training, and we can train your trainers. We also provide group training on-site, and we provide remote training from our site where you never need to leave your office. We provide training for all Microsoft products. Backup and recovery are critical parts of any system. In a typical environment, PBS deploys five to six data redundancy and off-site recovery solutions. We provide on-going support on-site or remote for your staff to help solve any issue that may arise. Professional Business Services provides a full range of hardware data management systems. File level computer data storage server removing the responsibility of file serving from other servers on the network. Often used as a redundant synchronization storage for immediate fail-over. Storage resources off of the common user network into a high performance network. 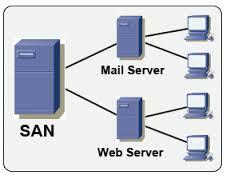 This allows access from multiple servers as if the storage were attached directly to each server and centrally managed. Highly scalable. We have expertise and provide support for virtually any Hard Drives, Raid (0,1 and 5) Full NAS Recovery, External Hard Disk Drives, Unix—Linux, Novell, NTFS, FAT, iPod, iPad, Flash-Thumb Drives, MAC, Camera Memory Chips, etc.